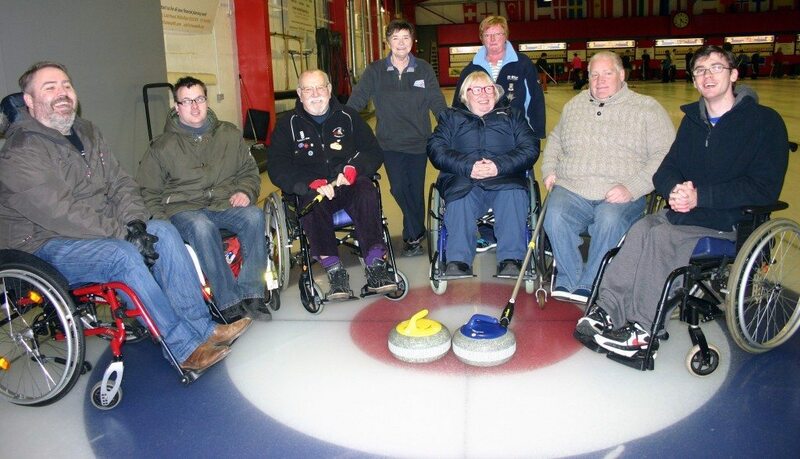 SIAE is a mixed social curling club originally organised through the Social Club at the Scottish Institute of Agricultural Engineering, in 1979. We welcome players of any ability for fun competition. By playing at weekends, our games suit people who work during the week, as well as those with more time on their hands! You’ll get as much curling as you wish. New Membership New members welcome whatever their background – neither agriculture nor engineering is a necessity!